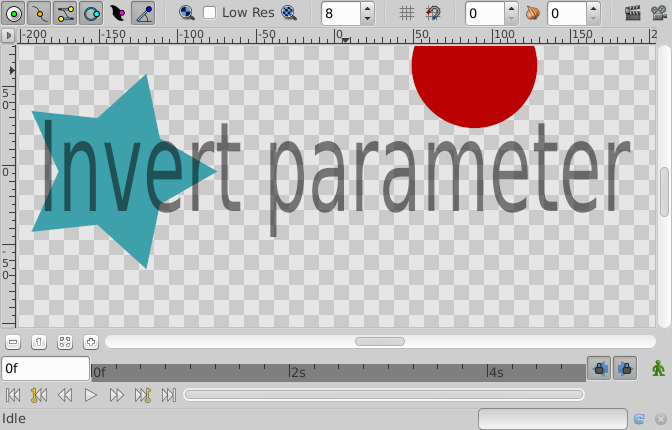 This parameter inverts the filling of the shape to the outside part of its contour when checked on. 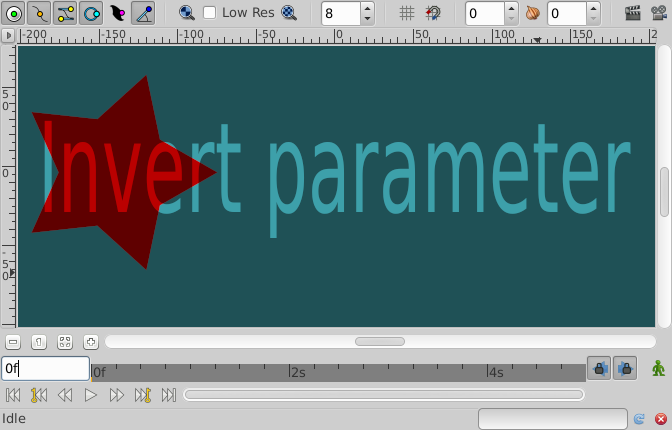 Its default value is checked off (shape looks as usual). This page was last modified on 15 March 2017, at 07:54.